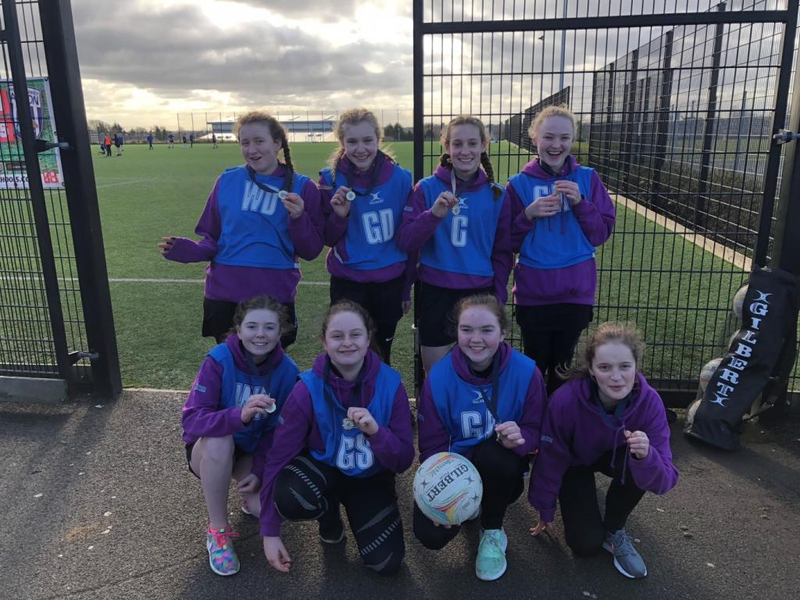 Tuesday 20th February we took 8 Netballers from Year 8 to the U13 County Plate Tournament at Kettering Buccleuch Academy. There were 8 schools entered which meant 7 games with only one break over the whole tournament. The girl’s first game was against Moulton, during which Francesca O’Dell demonstrated some fantastic attacking play and feeds into the circle finishing 5-0 to Sponne. 2 of the next 3 games finished 6-0 to Sponne against Bishop Stopford, The Duston School and Malcom Arnold Academy with impressive centre court play from Poppy Waldron, Alex Hall and Lilly Webb.